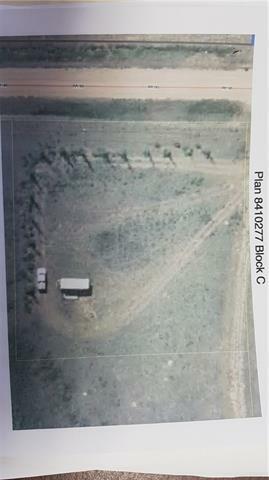 Properties like this one do not come along every day! 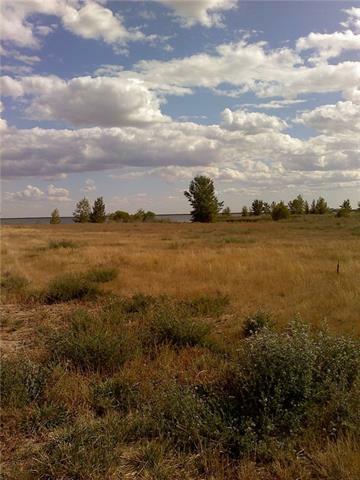 This one acre parcel is located next to Badger Lake, located in Southern Alberta. This bare lot is close to the campground, and the lake. Zoned Rural General. Property taxes are an estimate. Badger Lake is about 63 km east of the Town of Vulcan, and 62 km west of the City of Brooks. Currently, there is minimal development along the lake, so here is a chance to "get in on the ground floor.